Being a teenager in the world today is far from an easy thing, but being the parent of a teenager can be equally as challenging for you. You likely spend a great deal of time worrying about your child, hoping that he or she is making the best decisions and taking care of themselves physically, emotionally and mentally. The stresses that a teenager feels each day today are unlike those you may have felt as a teen, and there seem to be higher risks all around today that were not there twenty or thirty years ago. 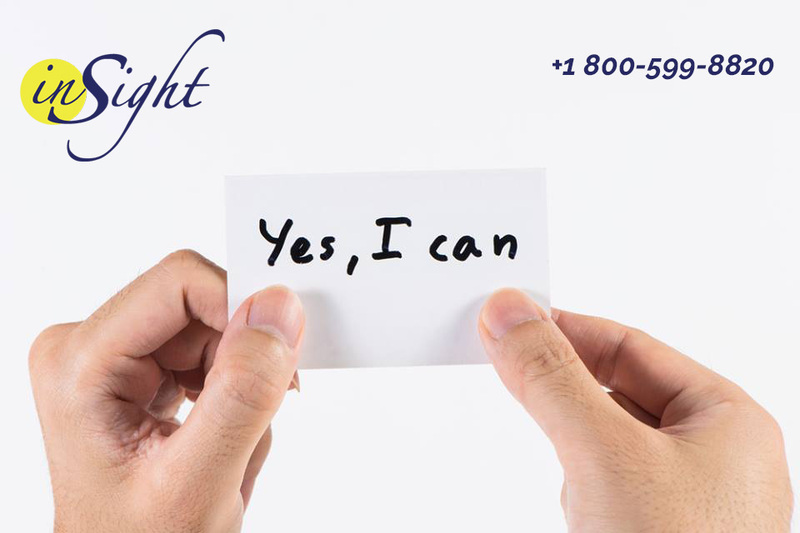 If you worry about all that you and your teen are going through, it may be a good time to meet with us at Insight Treatment so you can get advice and help from our teenage counseling services. The services that we can provide for your child and your family cover a wide range of areas so that you are sure to get the help that you may need. We offer to counsel for chemical dependency issues, eating disorders, anxiety, depression, ADHD, behavioral issues, identity issues, family conflict, socialization issues and many other areas where your teen may need help and guidance. We can provide the ideal setting for your teen so that they know that when they are working with us, they are in a safe and comfortable environment and that they can get the proper assistance they need right now. At Insight Treatment, we understand that when you are in need of teenage counseling services for your child that the family may also need services as well to understand the situation better and learn how to deal with things properly. That is why we provide programs and services that allow for family therapy so that the family unit can heal together. We also offer parent support groups so that you can meet with other parents going through similar issues so that you can share stories, strategies, and successes together. If you are interested in learning more about the teenage counseling services that we provide, please take the time to contact our office at Insight Treatment by calling 800-599-8820. You can speak to a member of our team, ask any questions that you may have about our services and arrange for a consultation and initial assessment, at no charge to you, so that you can find out what we can do to help your child and your family.